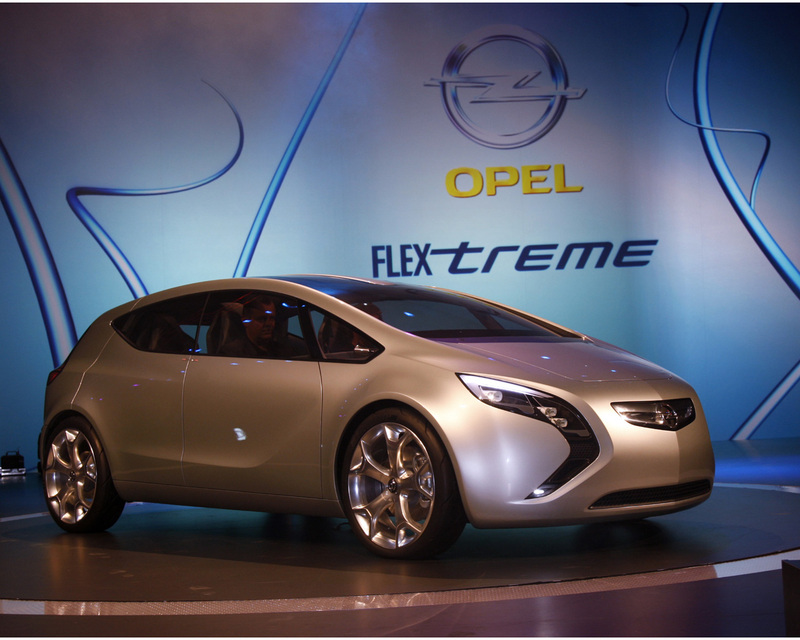 The GM Opel Flextreme Concept was introduced at the 2007 IAA Frankfort Motor Show. 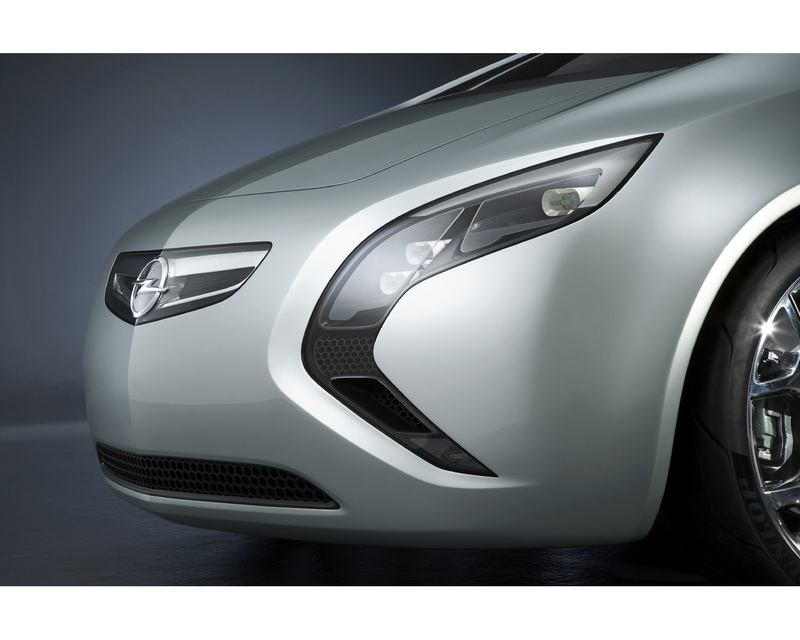 It is part of the General Motors CLEAN MOBILITY E-FLEX program. E-FLEX is an electric propulsion system architecture that can be configured to run on electricity generated by a number of different power sources to fit into a common chassis.E6FLEX is also designated as "Plug in Electric propulsion" where Lithium - ion batteries at the bottom center of the platform is the key element for electricity storage; they can be charged on the 220 Volt grid and allow for 60 km range between recharge of about three hours. E-FLEX is pure electric propulsion and is provided with range extender that is an on board generator based on constant speed engine with alternator or fuel cells. The Chevrolet VOLT concept introduced at Detroit and Shangai, demonstrates two E-FLEX variants: One comprises a lithium-ion battery that combined with a 1,0 liter three cylinder turbocharged gasoline engine that spins at constant speed to create electricity via a generator and replenish the battery in case it is depleted. The second VOLT variant is equipped with GM's fith generation hydrogen fuel cell propulsion system accompanied by a smaller battery, making it a true Zero Emission Vehicle (ZEV) under all operating conditions - water vapor is the only exhaust emission . GM Opel Flextreme concept is a third variant. 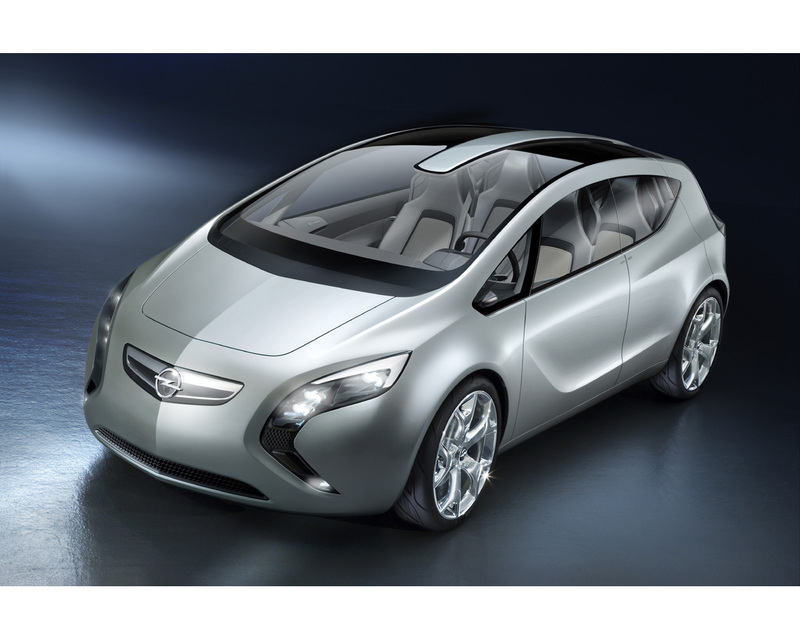 Opel Flextreme using E FLEX GM propulsion system is always electrically powered. Its lithium ion batteries charged on the grid in about three hours can deliver 60 km driving. 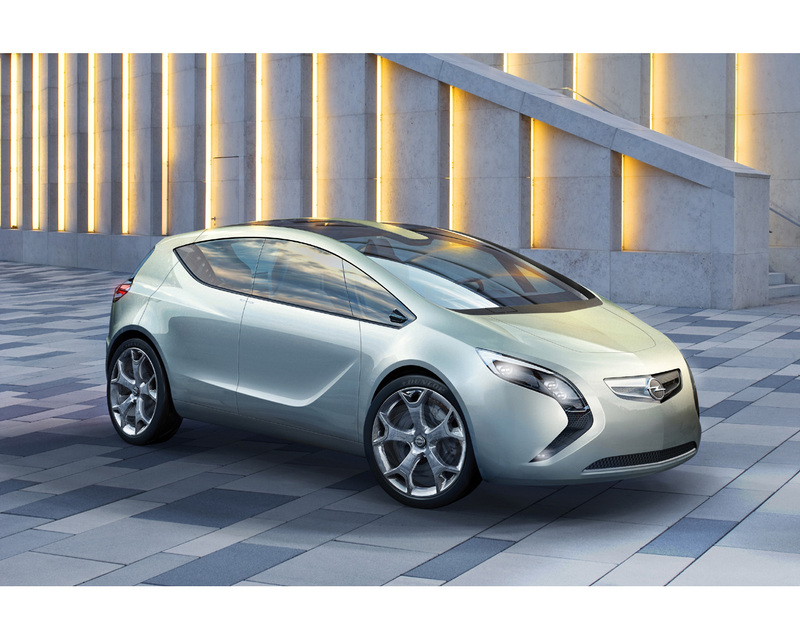 Additional power from an on board 1,3 litre turbo Diesel unit will charge the batteries when further range is needed. . Based on the current European cycle test cycle for plug in vehicles, the Opel Flextreme is expected to emit less than 40 gr of CO2 per km. The Opel Flextreme styling represents a mono volume family car with key elements of Opel design like more sculpted surface molding, clear style elements such as narrow boomerang shaped lights and sloping swage line in the side graphics. The bottom edge of the windscreen has been pulled far forward., so the hood with its creases is very short. The rear hinged back doors enable comfortable access to the interior. The integration of two high tech electric personal transporters are ingeniously packaged below the cargo floor and can be recharged while running. They can be used in areas that the car cannot enter, therefore adding extra mobility to the occupants. The large side openings make easier access . Specifications: Battery system Lithium ion 136 kW peak output. Time to full charge on the grid: 3 to 3,5 hours at 220 Volt line. Recharging on board power unit : four cylinder turbo diesel engine 1,3 litre running between 1.500 and 1.800 rpm with generator.